Our sincere apologies, but due to French government security regulations, your French Sudo numbers have been deactivated. New regulations state that if a user creates a French phone number, a company (e.g. Sudo) is required to ask you to disclose your local address. 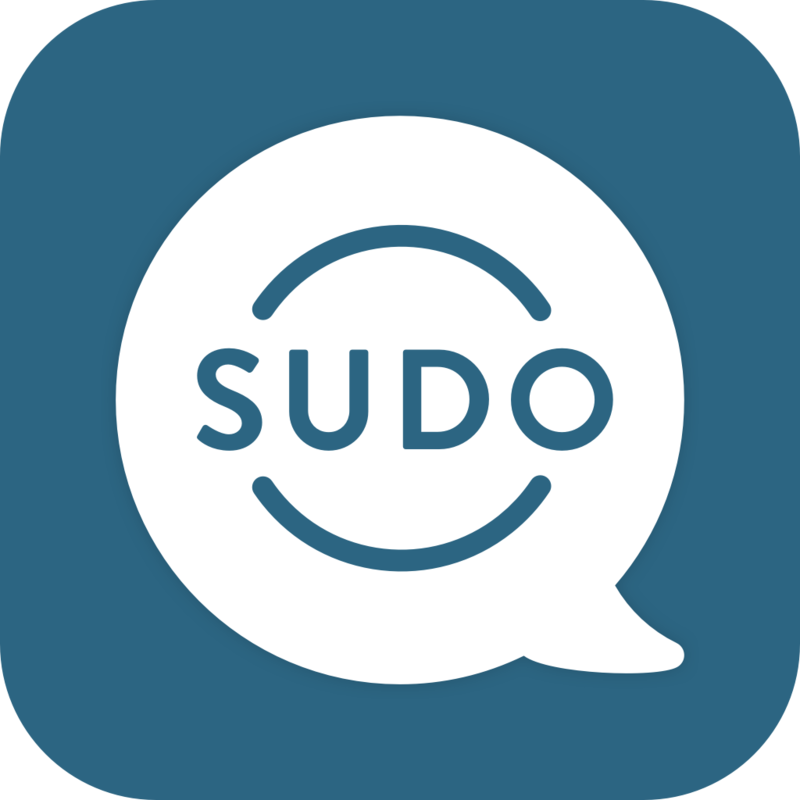 By Sudo service standards and ethos, we do not ask user's for personal information and therefore cannot comply with the French regulations. - Existing French users can continue using their Canada/US phone numbers but because the app is not in the French App Store, you will not continue to receive app updates to keep the app functioning properly. - Please Note: All messages and call history will be deleted with your number. As a result, please review your threads for anything you might want to retain.